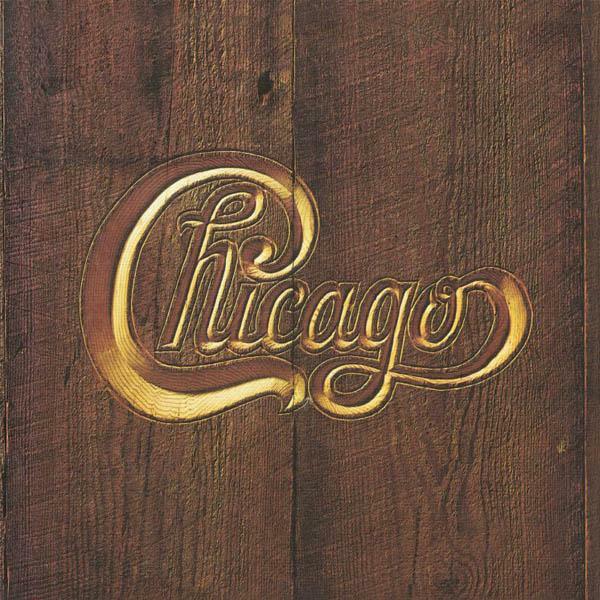 Chicago V was the band’s fourth studio album and their first single LP release. The band’s first No. 1 album, the collection also featured the hit single Saturday in the Park penned by Robert Lamm which reached No. 3 in the US.